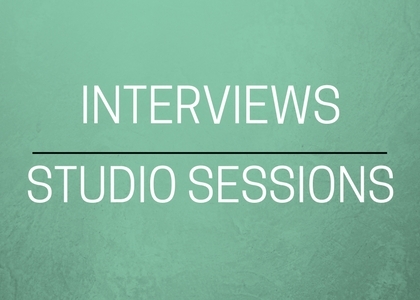 Hear KGNU interviews and studio sessions with your favorite artists from all around the world. 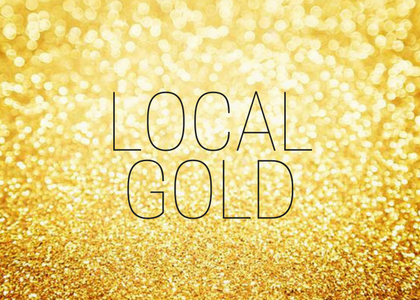 Explore Local Gold for archives of performances from some of the amazing musicians who call Colorado home. 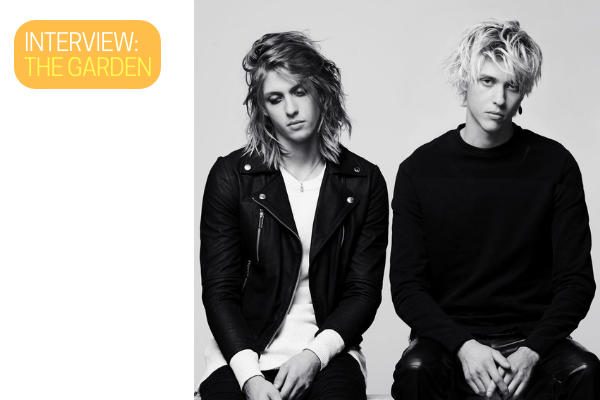 You can hear live weekly studio sessions on Kabaret. Check out the latest charts to see what we've been playing. Our regular charts are reported to CMJ and feature Top 30, World, Electronic, Jazz, Americana, and more. 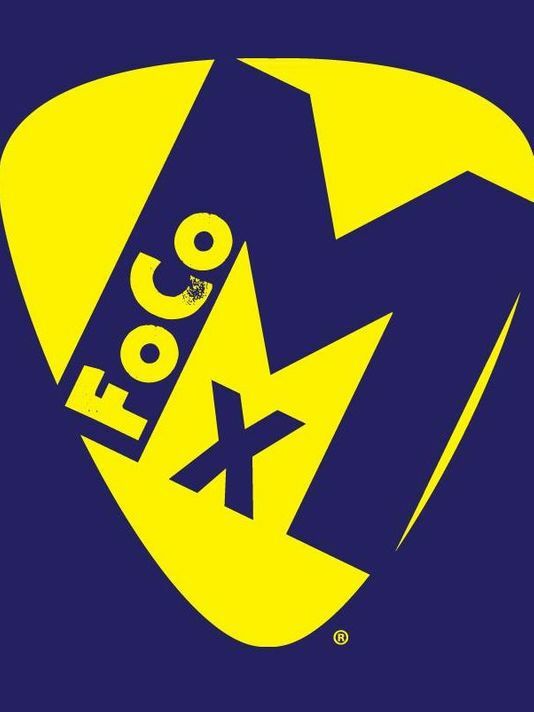 KGNU and AfterFM will be streaming from Avogadro's Number in Fort Collins live on Fri. April 26 and Sat. April 27. Full Schedule The live stream will start Friday and Saturday at 5pm. 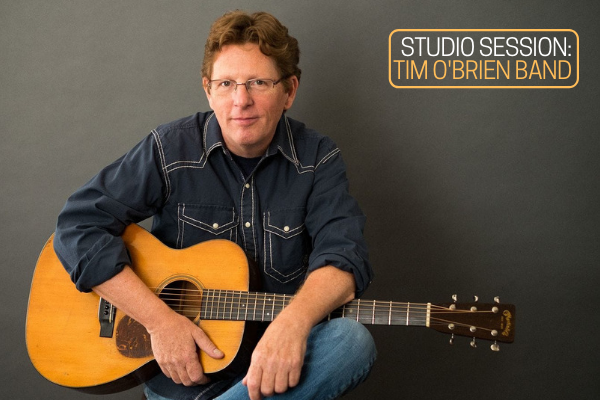 KGNU's Brian Eyster catches up with the Tim O'Brien Band shortly after the release of their self-titled album in March 2019. 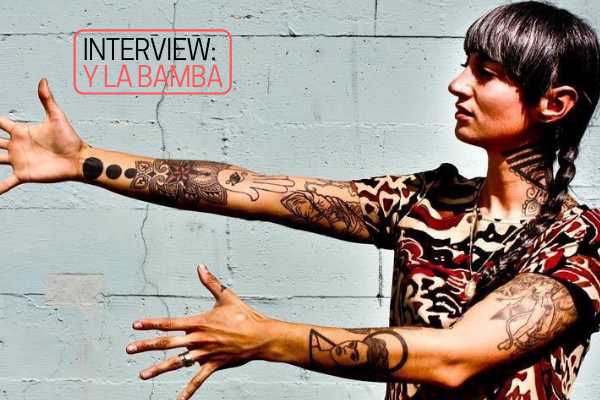 KGNU's Joel Davis interviews Luz Elena Mendoza of Y La Bamba shortly after the release of her 2019 album "Mujeres." 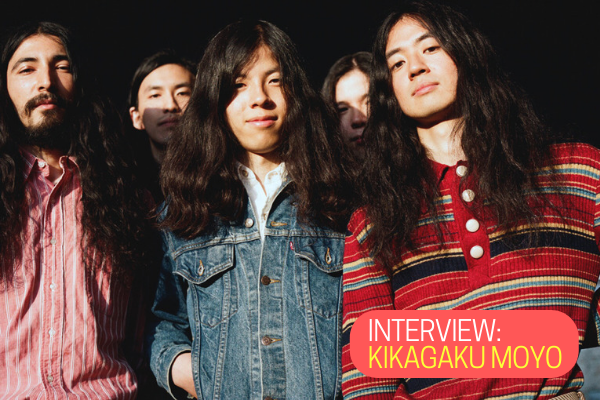 KGNU DJ Cal jumps on the phone with Go from Kikagaku Moyo for an interview in February 2019. 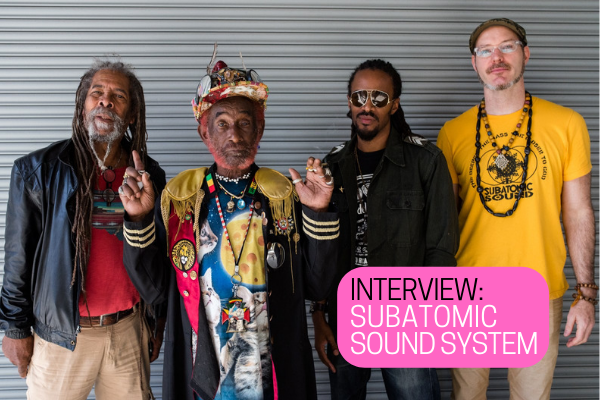 KGNU DJ The Groove Thief sits down with Emch from Subatomic Sound System for an interview in early 2019. 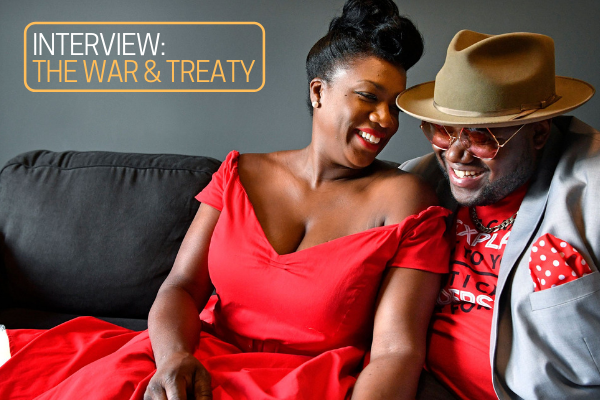 KGNU's D Rider talks with Michael and Tanya Trotter of The War and Treaty during the Afternoon Sound Alternative in August 2018. 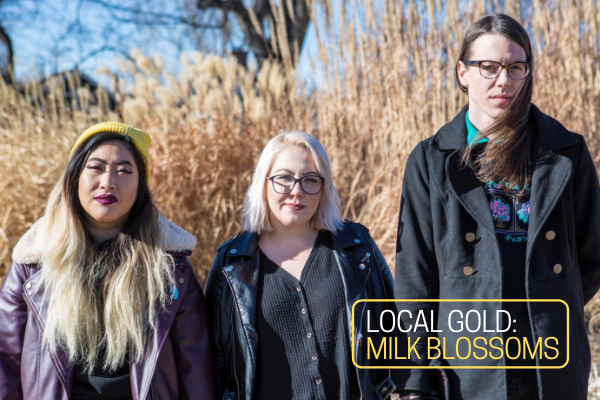 KGNU DJ Carrie Marks welcomes Denver legends, the Milk Blossoms, onto the Afternoon Sound Alternative for a live studio session. 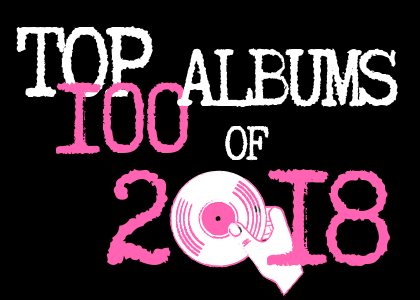 KGNU's Top 100 albums of the year, ranked by how many spins each record received. Considering the variety of music programs in our schedule and the sheer number of DJ's (100+) doing them, it's no surprise that this is a diverse list. Thanks for listening with open minds and ears. It's a credit to you, the listeners, that KGNU has been able to offer a true musical alternative for nearly 40 years. 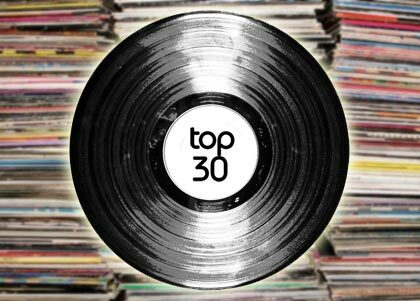 You can always check our Top 30 charts as well. The end of 2018 is here, and our DJs are taking a look back at their favorite releases from this year. 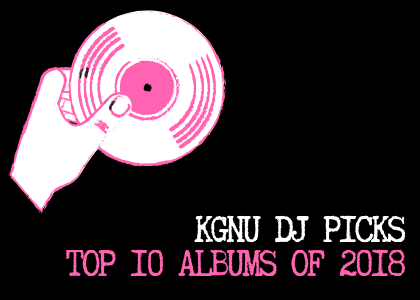 Take a look at what album releases your favorite KGNU DJs loved in 2018! KGNU DJ Eraserhead sits down with members of The Garden for an interview before their KGNU Presents show in November 2018.